Your security officers say a lot about your business. When they wear sharp, crisp and instantly recognizable uniforms, your visitors and employees are comforted by their presence, and the potential for criminal behavior drops significantly. Anybody who would be inclined to steal from you or cause any trouble is instantly dissuaded when they see that you have a credible security force. In addition, people will know immediately that they are the authorities in case of an emergency. So it goes without saying that you want your security officers to convey the right image. But when deciding on their uniforms, there are many factors to consider. Do you want a customer service look or something that conveys a stronger security presence? Does your business operate in a cold climate with outdoor patrols? Are your security officers there primarily to deter crime or to serve as brand ambassadors? These are but a few of the questions you need to answer prior to designing and ordering your security officers’ uniforms. Once you have decided on the final product, however, the benefits are abundant. Instant recognition - When wearing a uniform, security guards are instantly recognizable and highly visible to customers and employees in case of an emergency. When people see their uniforms, it provides an automatic inference that security officers are trained to respond quickly and efficiently. Deterrence of crime – Plain and simple, criminals are significantly less likely to commit a crime if they feel they will be caught. When your security officer has the right uniform, it’s visual deterrent to crime. Increased peace of mind for employees and customers - A uniformed security guard substantially increases peace of mind of both employees and customers. 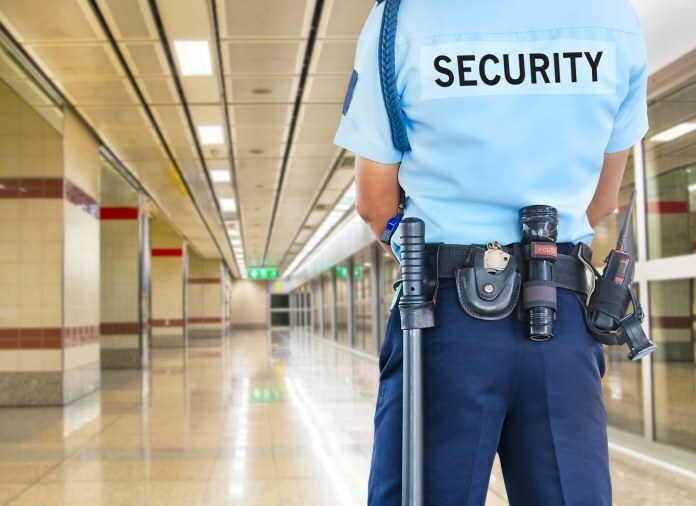 Increased perception of professionalism – Giving your security guards the right uniforms automatically tags your business as being more professional. You’re telling the world that you value your business and customer safety. Increased sense of belonging by the security guard – In addition to the benefits accrued by your employees and customers, the guard will also profit from the greater sense of pride and belonging provided by a professional uniform.